Spring is a great time to improve the quality of native grass and forb bedding areas! We will show you how we use hot, fast moving head fires to improve this habitat type! 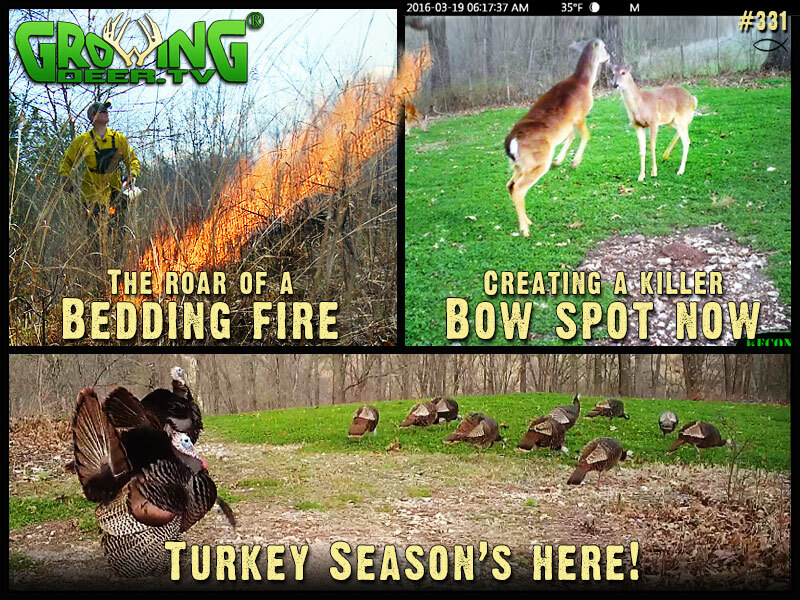 We’ll also share some tips about turkey hunting strategies! Check these out now so you’ll be ready to tag toms soon! Recently we shared the first step in creating a staging area next to an existing food plot. Watch the second step of that process as we move closer to hanging some Summit stands and preparing for deer season! Get your food plot equipment ready! 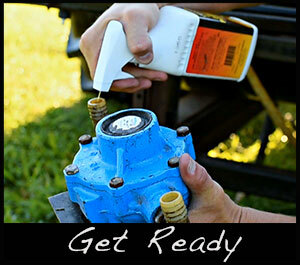 Hook up your implements, grease fittings, and lubricate moving parts! Planting season is almost here. Warning: This video contains information about prescribed fire which is a management tool for trained professionals using the appropriate tools for the situation.